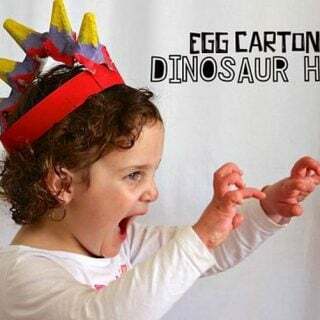 Fascination with dinosaurs is one of those phases that most people go through as kids and many are unable to shrug it off even as adults. 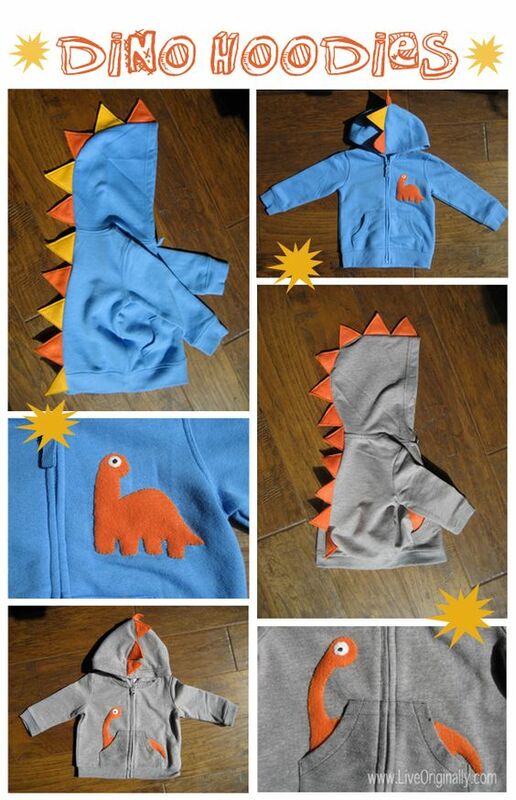 From bedtime stories about them to stickers and t-shirts, dinosaurs are everywhere. 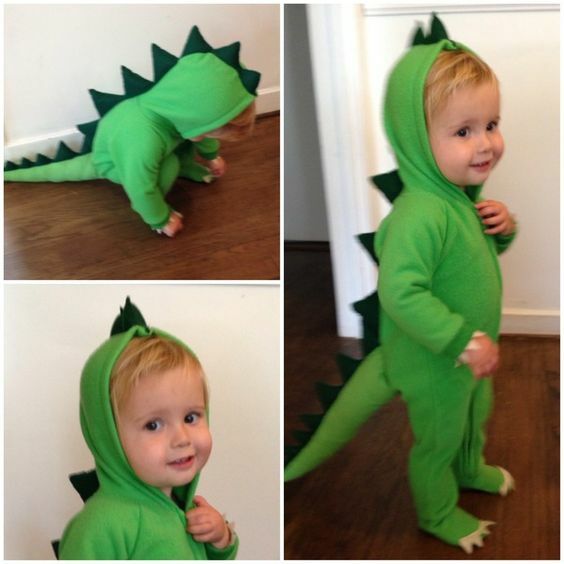 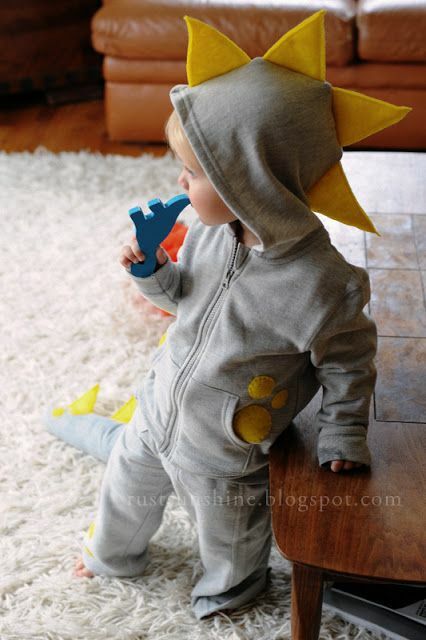 However, a dinosaur costume for Halloween can help to take the fascination a notch higher. 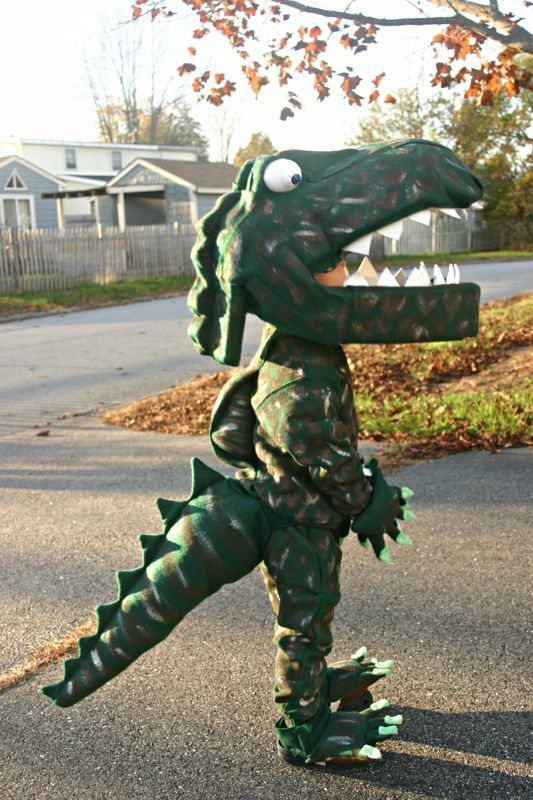 And since they are some of the most popular costumes they are widely available and very affordable. 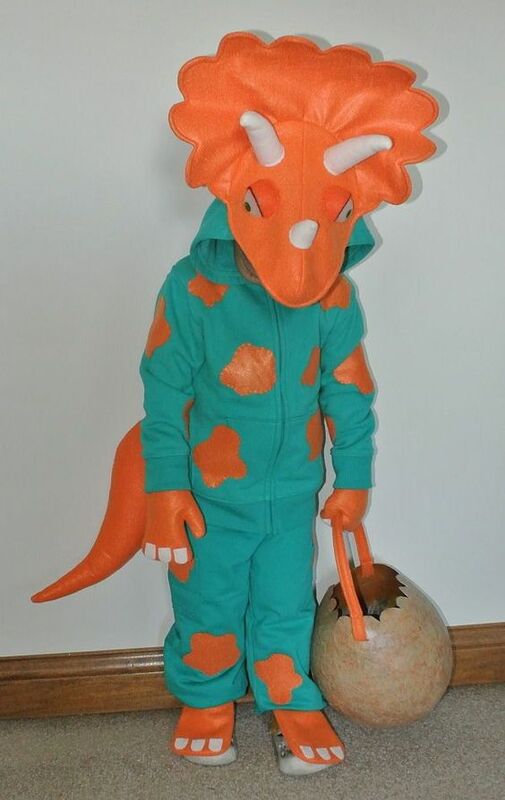 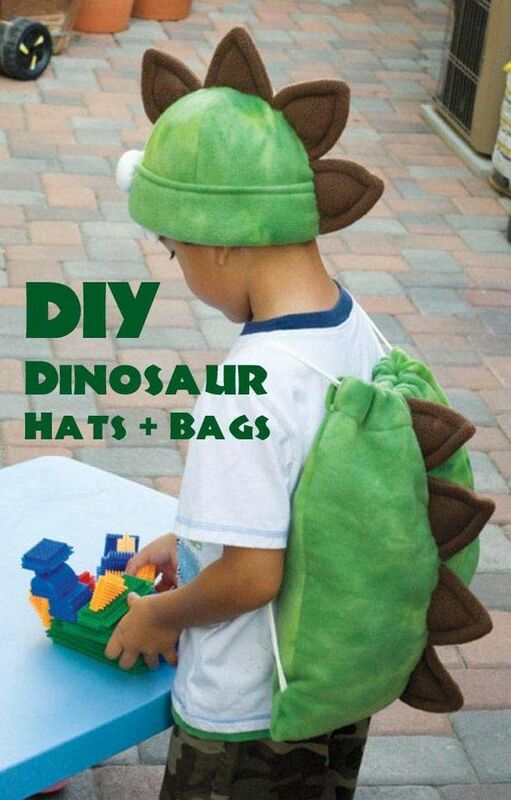 But why pay for a dinosaur costume when you can make it at home? 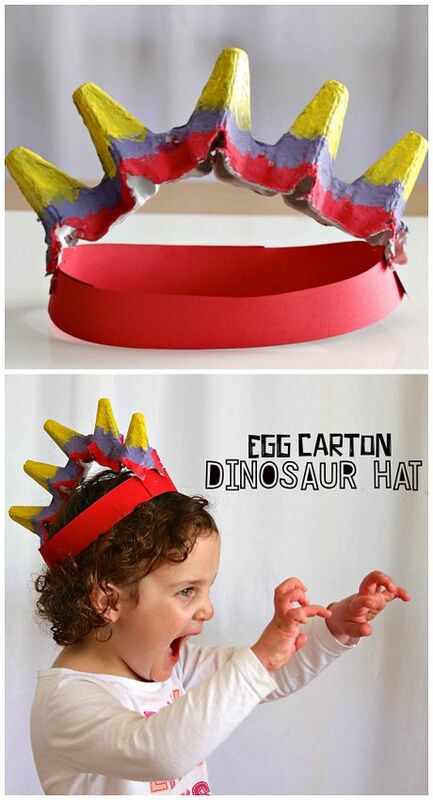 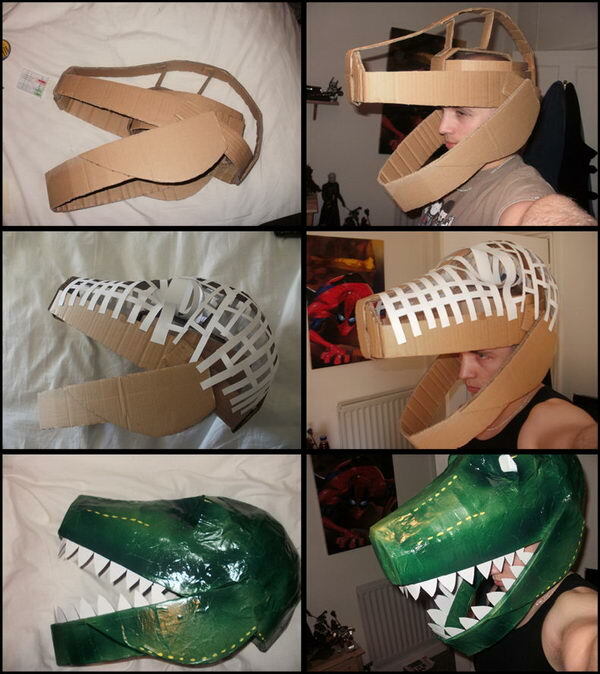 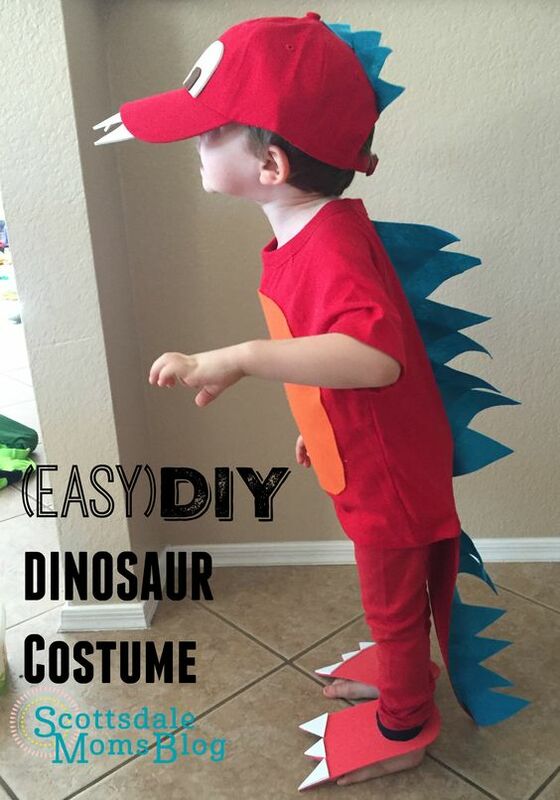 You can make dinosaur costumes with chart papers, cardboard, and some hot glue if you do not like sewing. 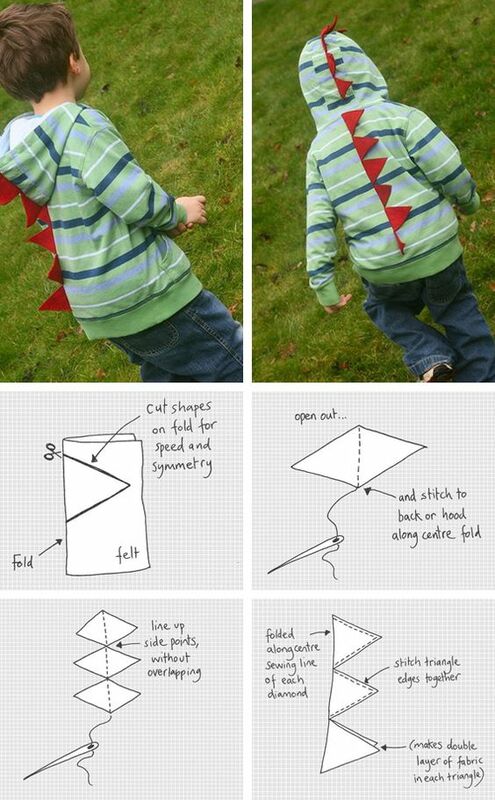 But with some basic sewing skills, you can also make the costumes from fabric. 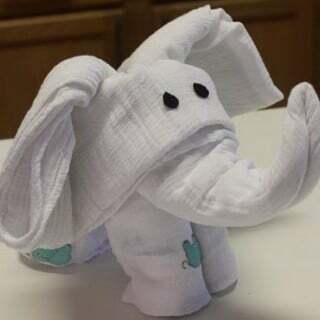 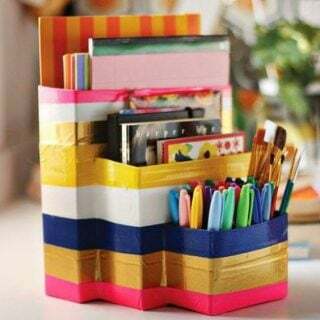 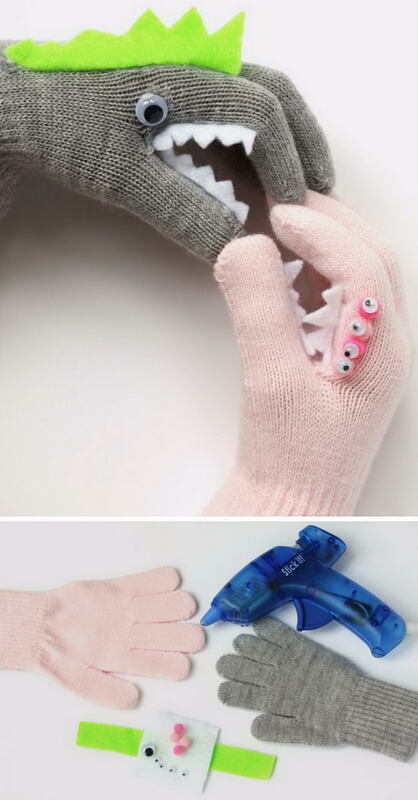 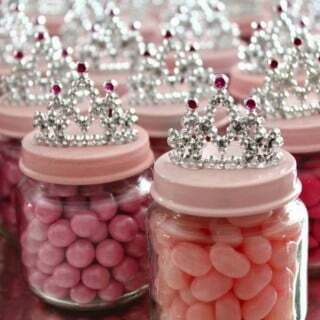 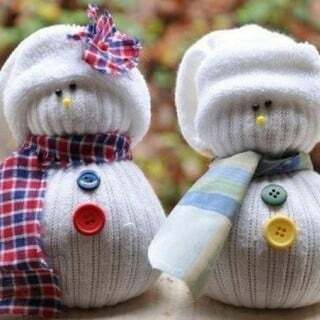 Regardless of how you prefer to make it, you will not have any difficulties creating a cute and realistic one provided you use a little creativity. 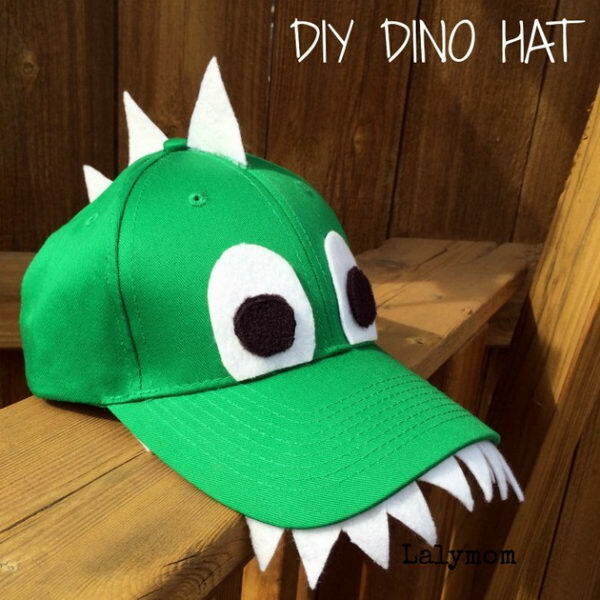 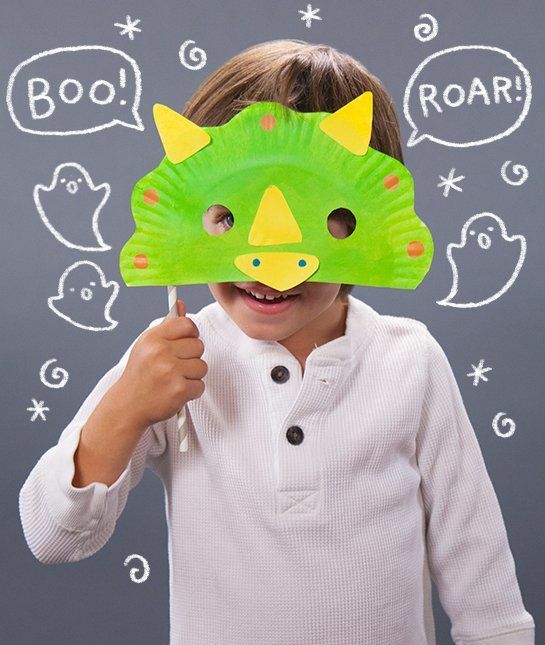 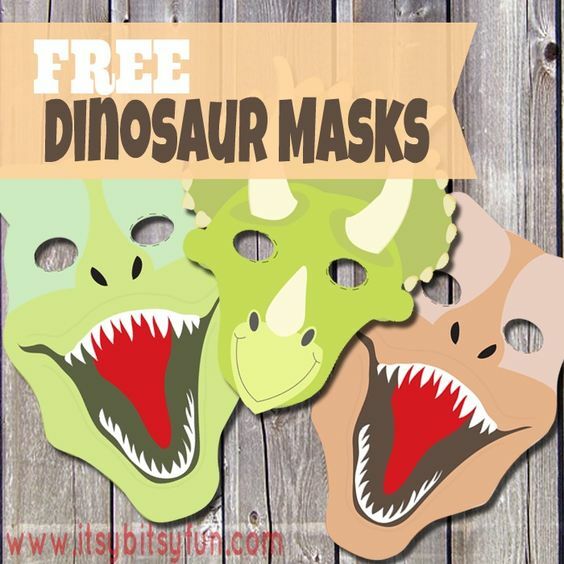 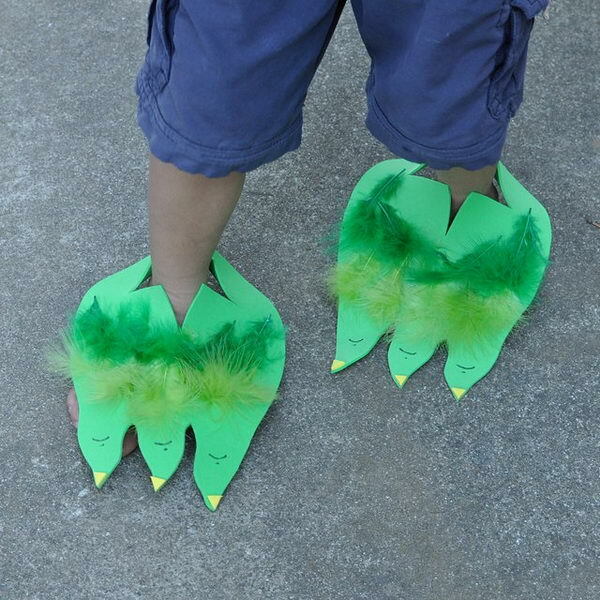 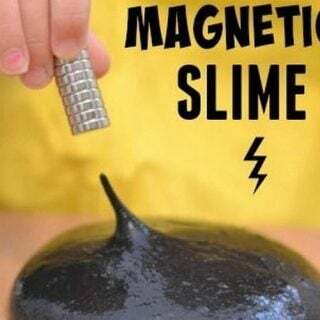 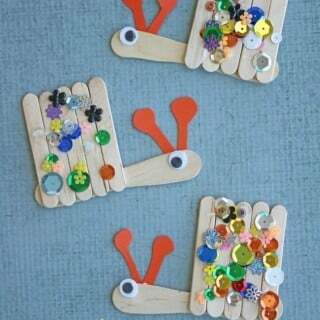 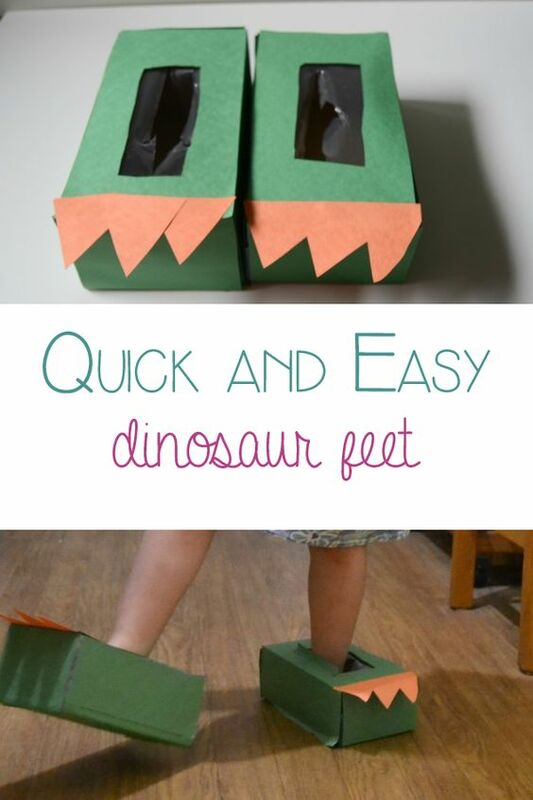 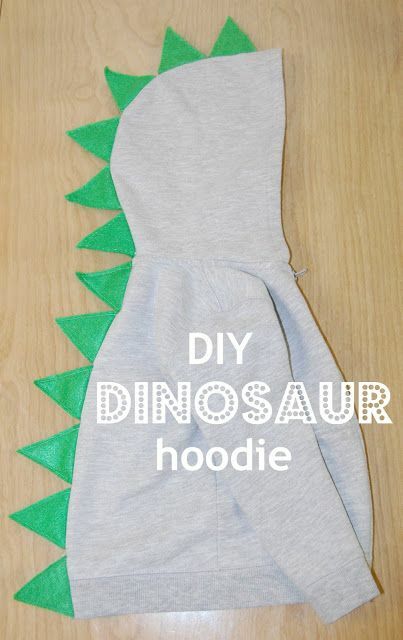 These dinosaur costume and DIY ideas will also give you a fun activity to do with your kids but remember to keep a watchful eye to prevent accidents since you will need to use some cutting tools. 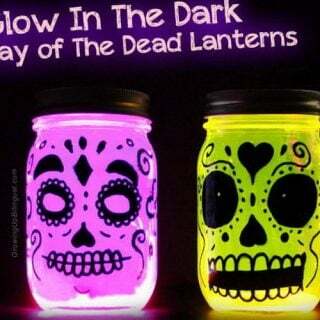 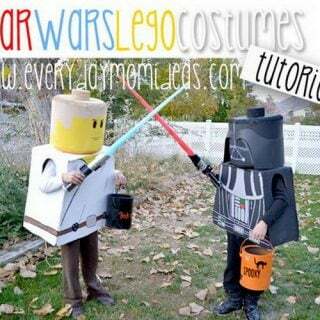 Check out the costume ideas below.